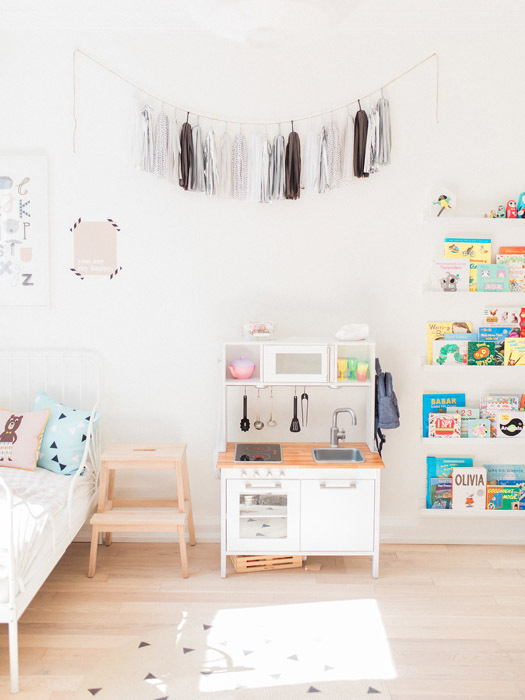 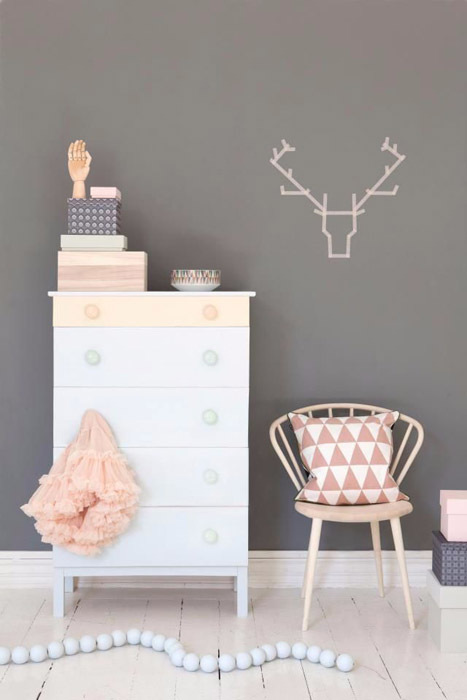 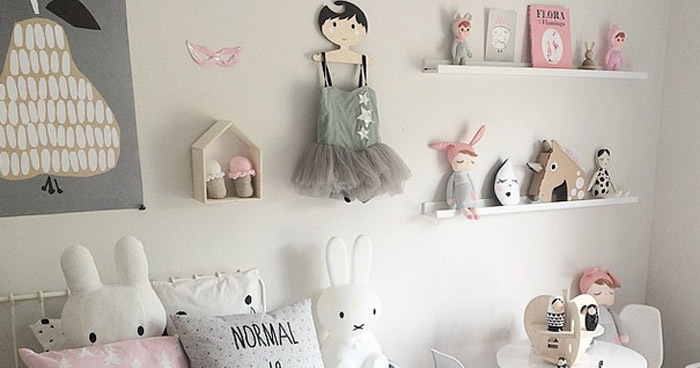 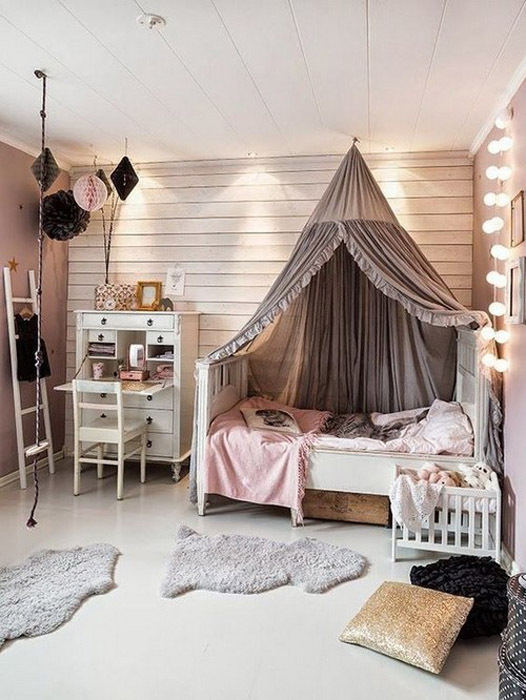 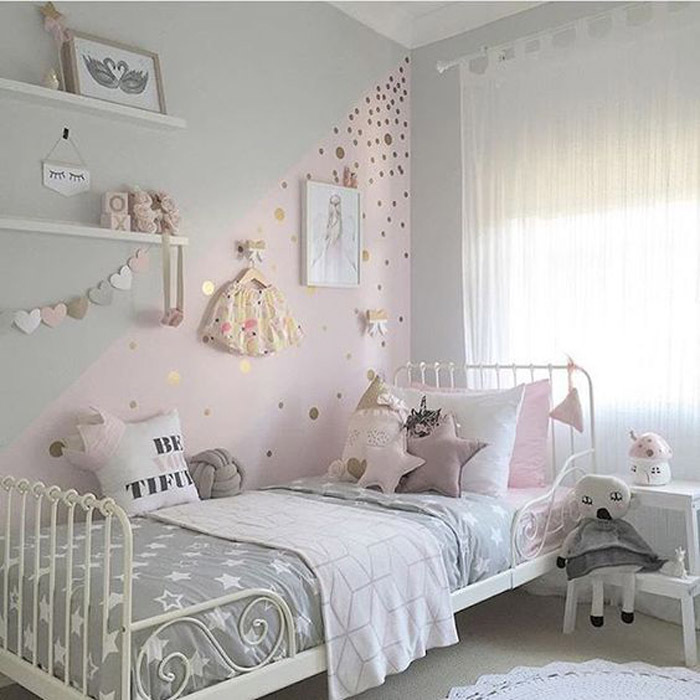 We all want our kids room to look beautiful and adorable. 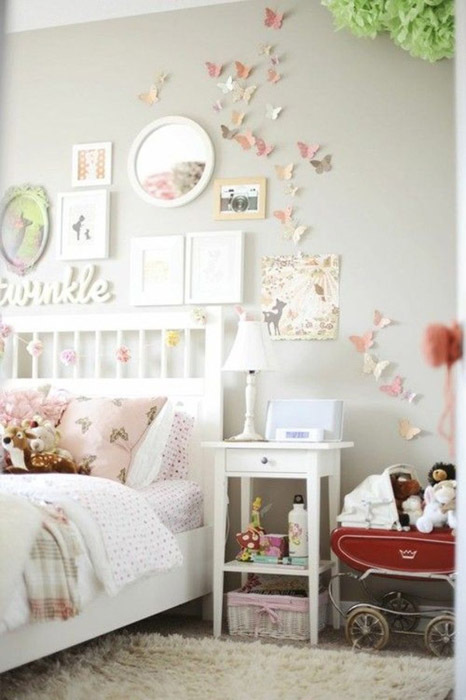 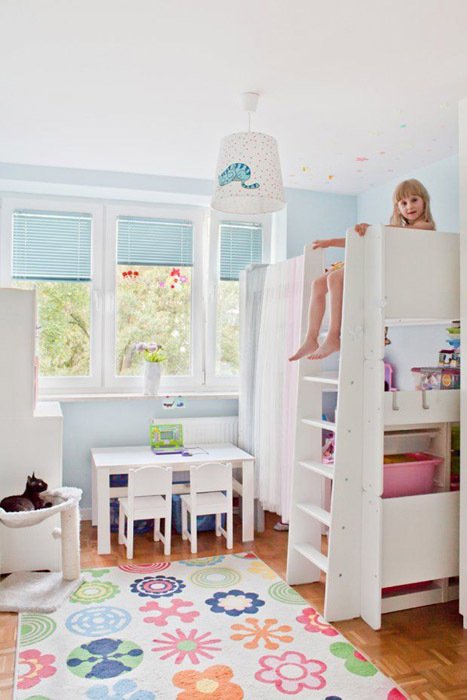 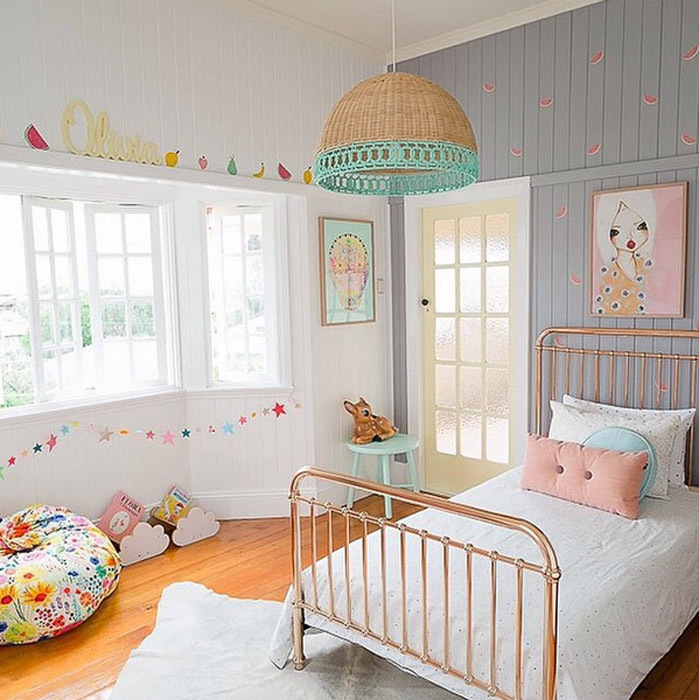 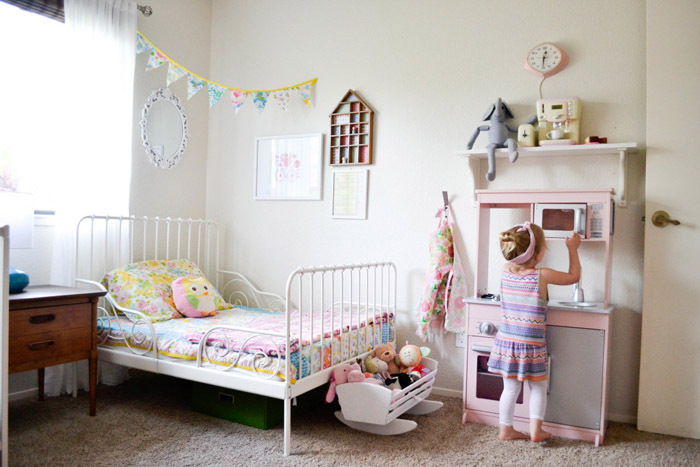 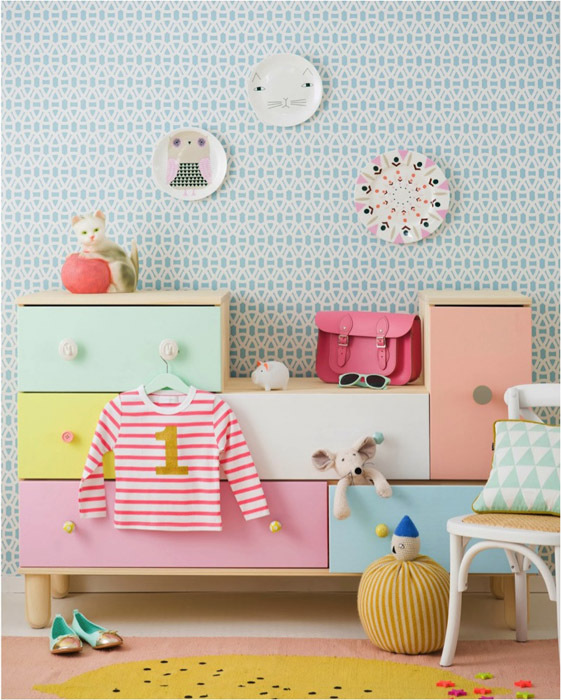 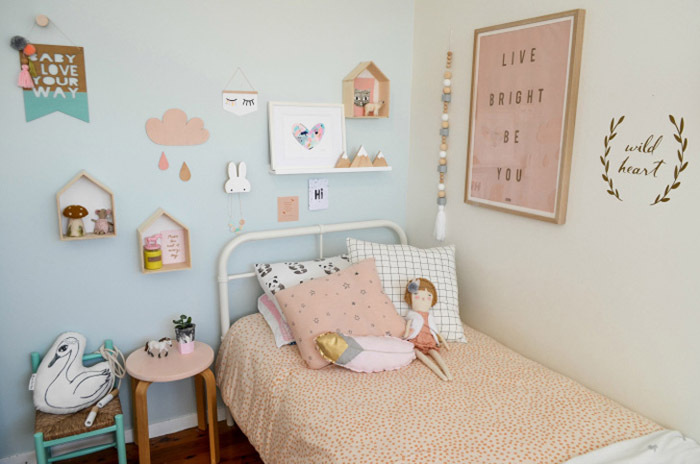 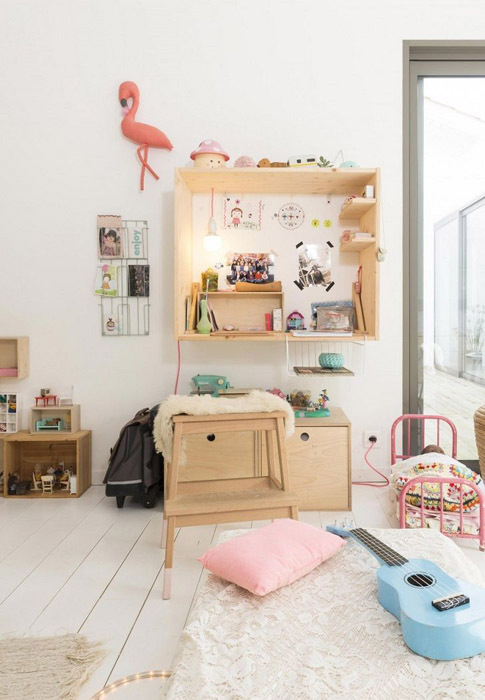 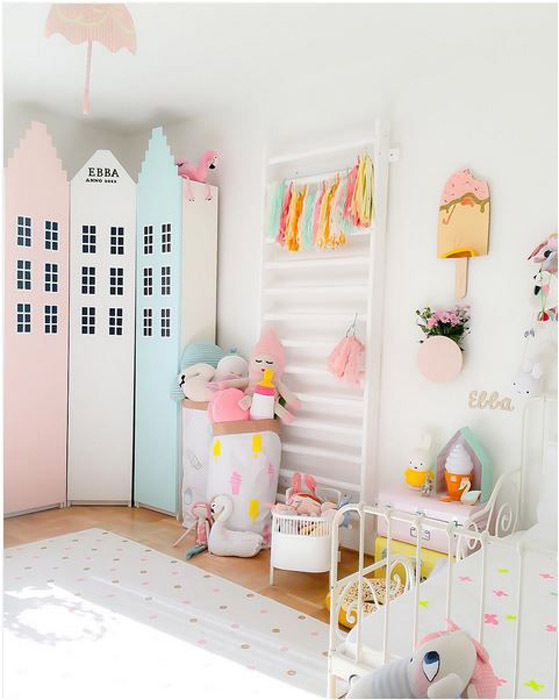 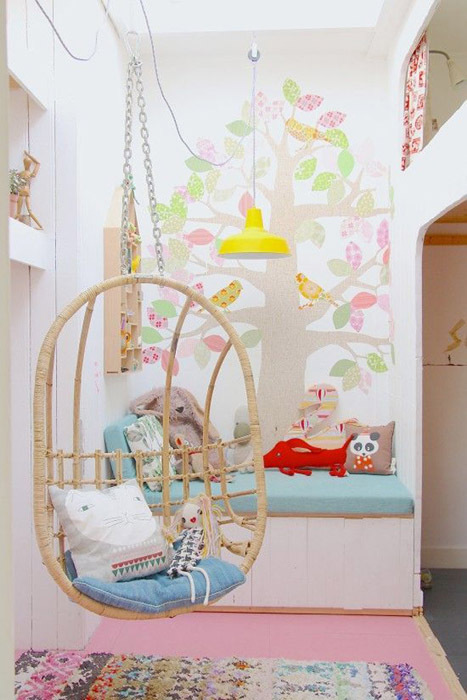 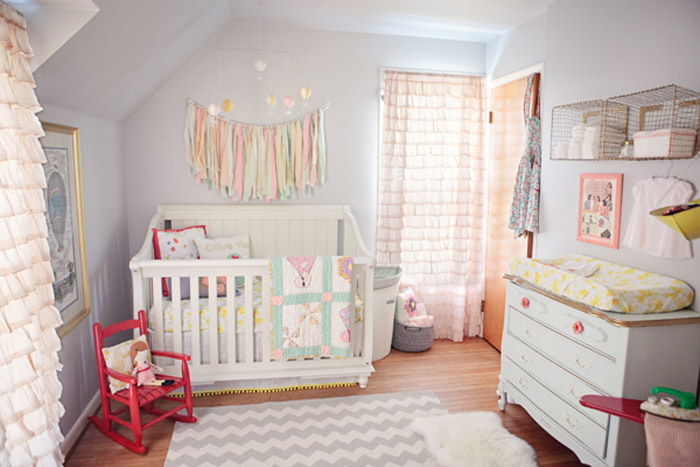 Using pastel colors the child’s room can look bright but still provide comfort for them. 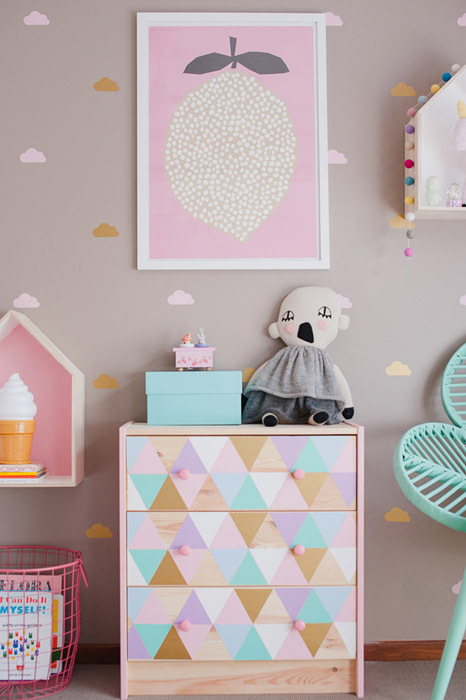 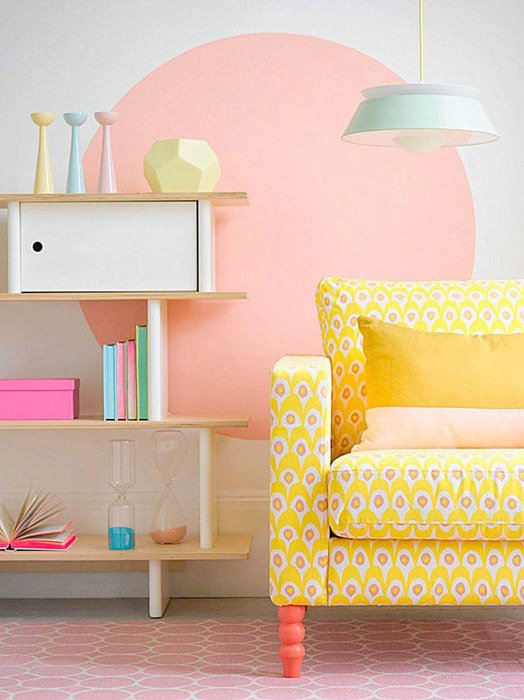 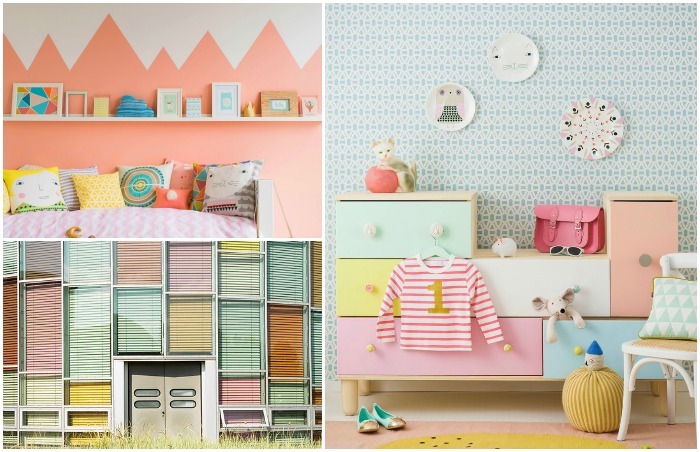 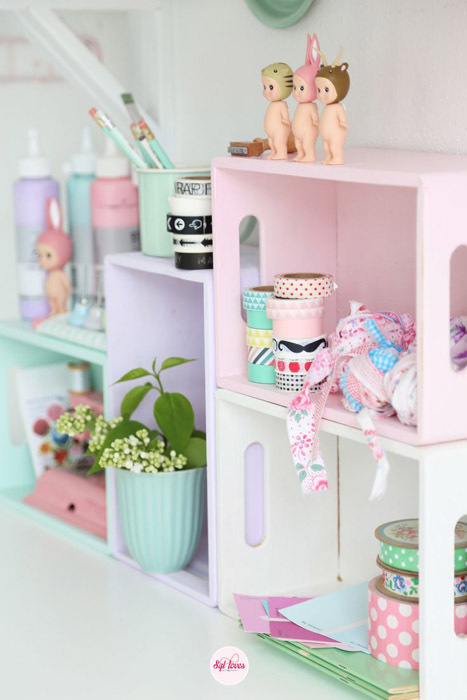 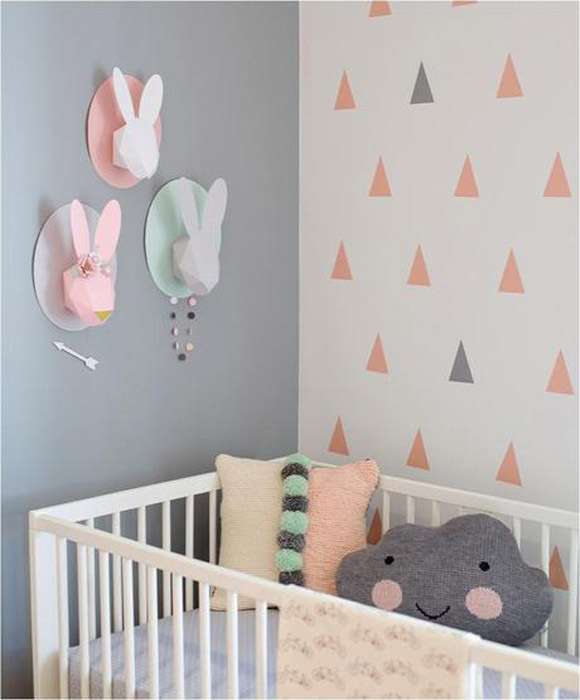 Pastel colors can be easy combined according to your kid’s age. 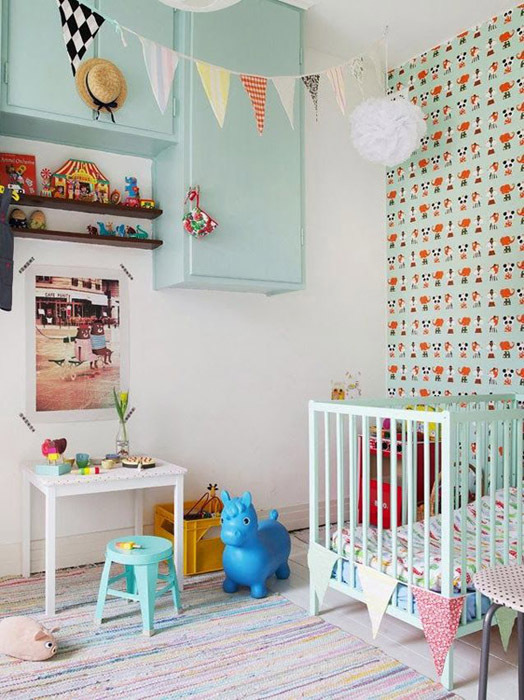 Boys are more appropriate to use pastel blue, green or brown, because these colors symbolize the spirit of tranquility and adventure. 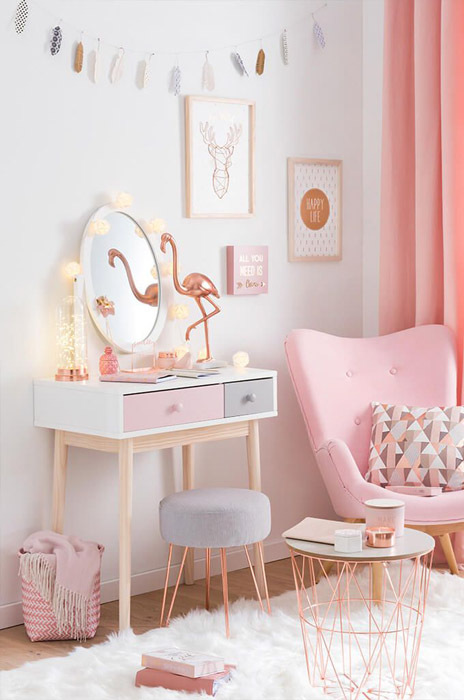 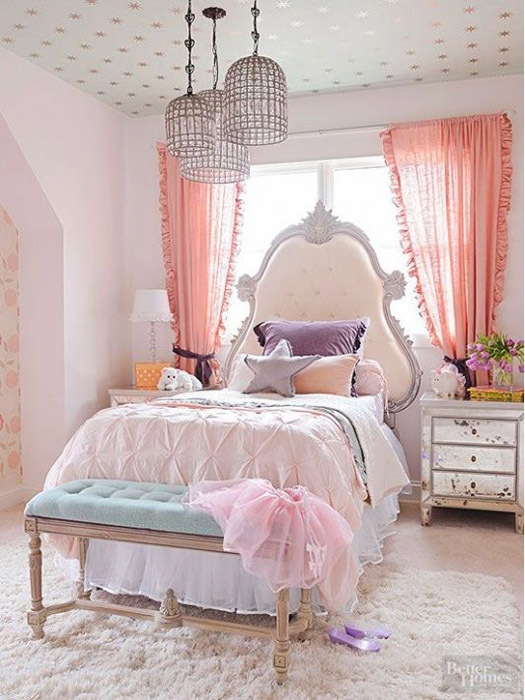 Most girls like the color pink, but did you know that in addition to pink, pastel purple color also be used to girls bedroom design. 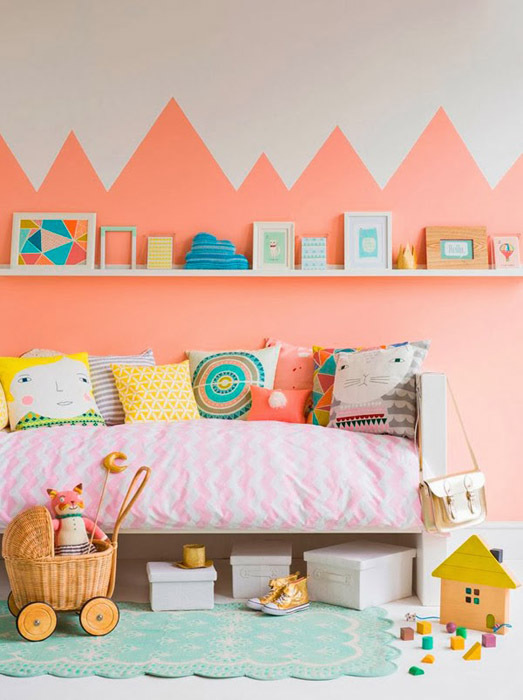 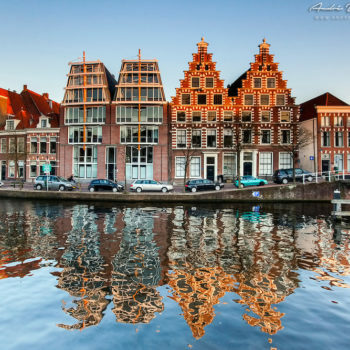 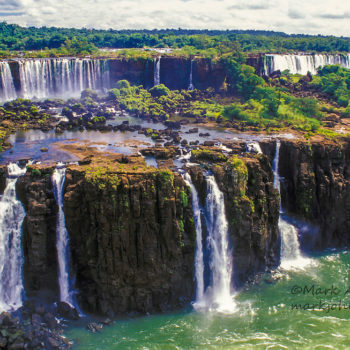 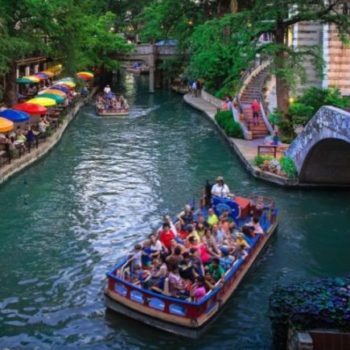 Because, that is able to create an impression of color that gives a soft soothing shades. 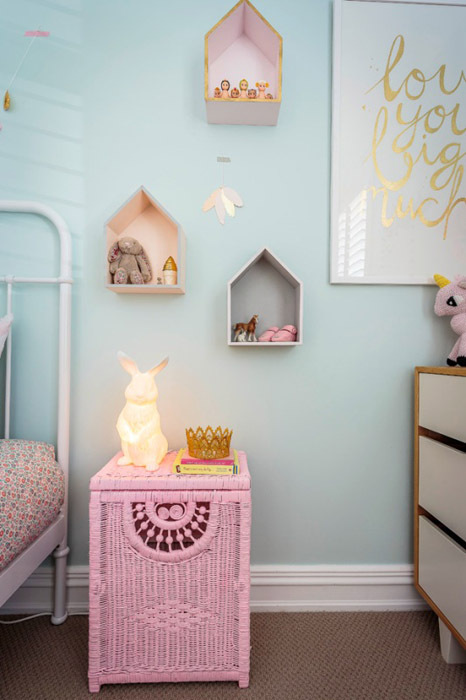 Here are few pastel color ideas you can try to apply in their favorite room. 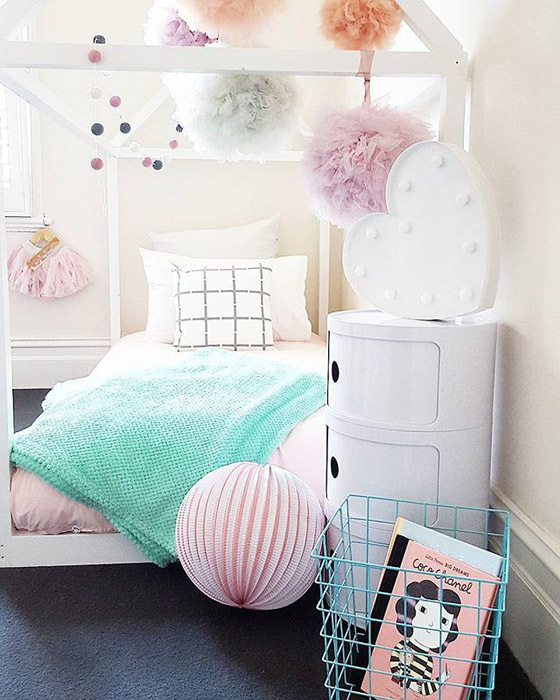 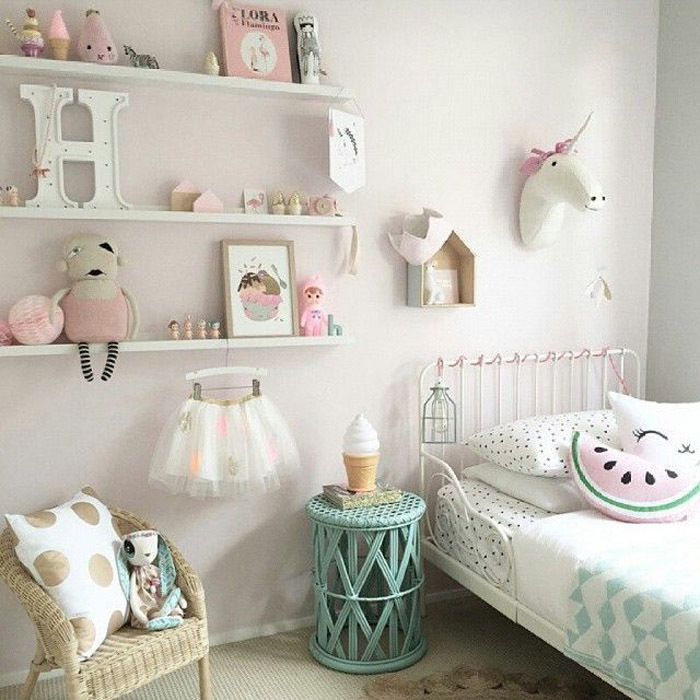 Pastel Colors are soft tones that are perfect for kids’ rooms. 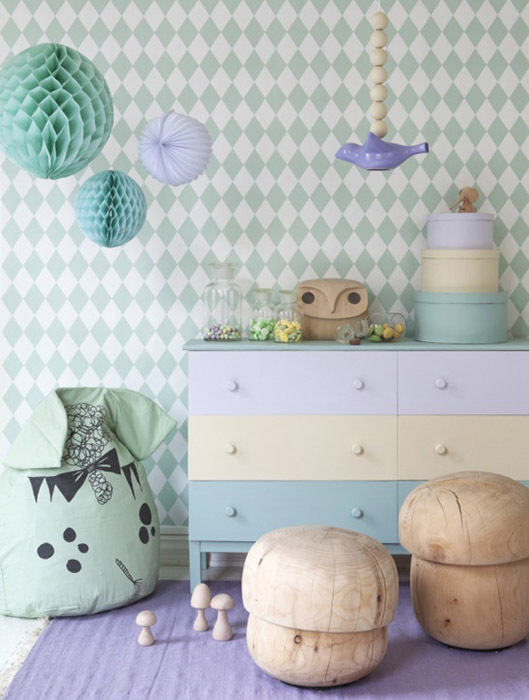 Pastel pink, light blue or grey as well as mint green are only some proposals. 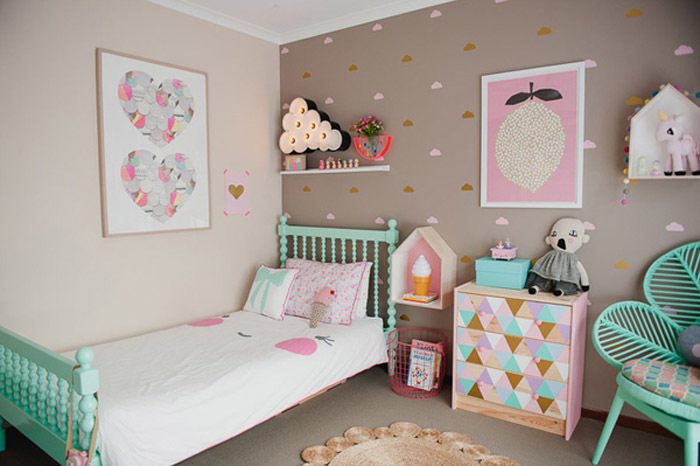 In this case, they use really soft tones so they can be perfectly combined with white and it gets a really cool look. 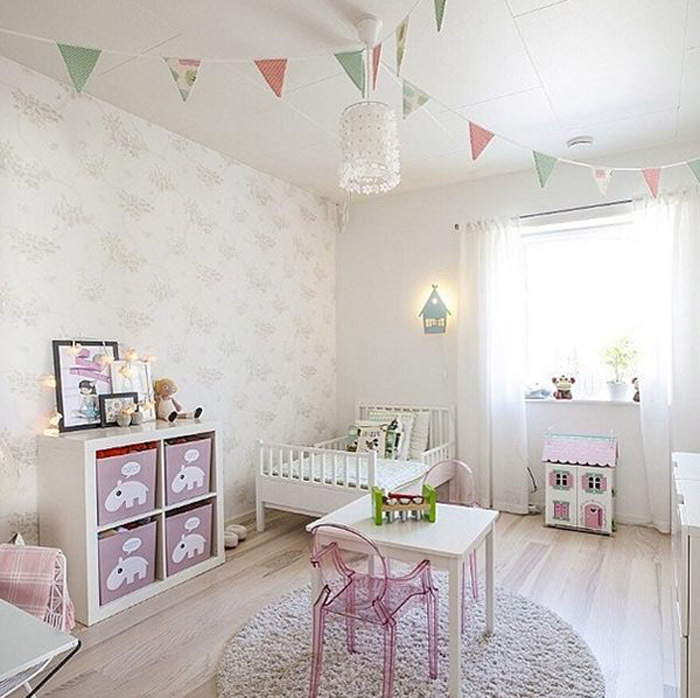 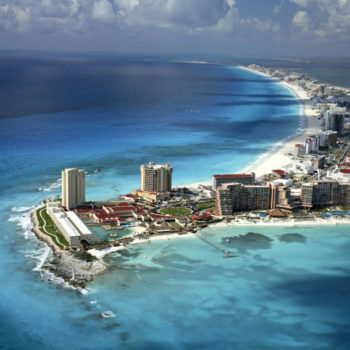 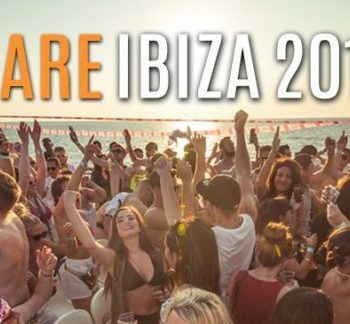 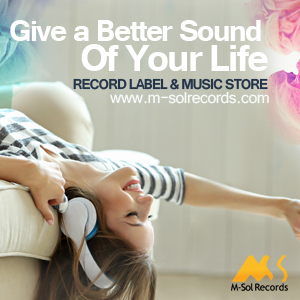 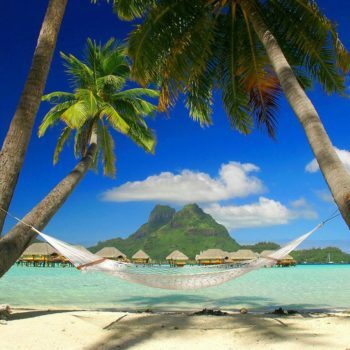 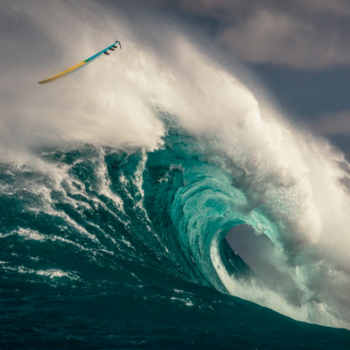 We really love the feeling of peace in these atmospheres!